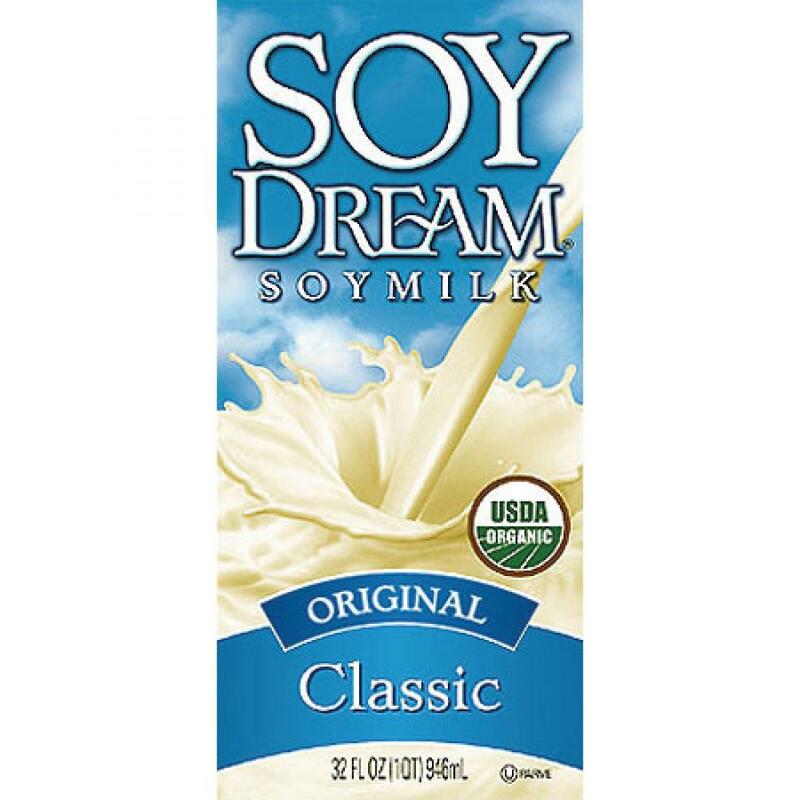 SOY DREAM delivers the benefits of soy in this creamy and tasty drink. Now it is also USDA Certified Organic. 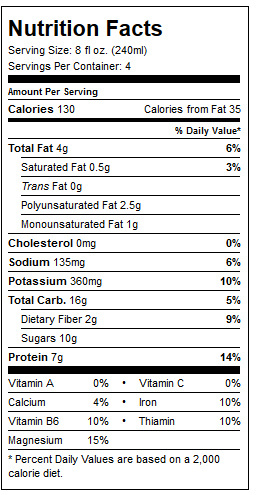 SOY DREAM is all-natural, made without artificial flavors, colors and is lactose free. Enjoy this rich-tasting non-dairy beverage, and discover how dreamy it can be adding soy to your diet. Ingredients: organic soymilk (filtered water, organic whole soybeans), organic rice syrup, sea salt.